We’ve been hearing for years that the NFL is a quarterback-driven league. We’ve assumed this means you need a star QB in order to compete for a title. But what if the other end is also true? What if competing for a title can turn a modest quarterback into a star? 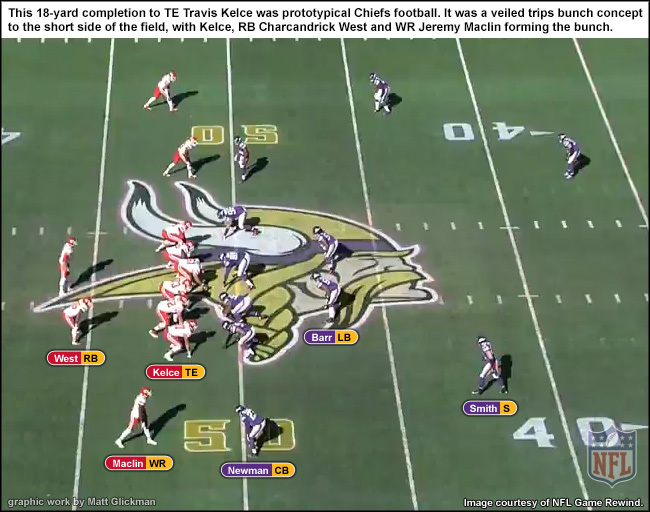 With the rules and nature of the pro game favoring passing attacks, coaches can now tailor their systems to highlight a quarterback’s strengths and/or hide his weaknesses. The square-peg, round-hole thing has become borderline moot; the holes are now so large that anyone can fit in. So in this quarterback-driven league, wouldn’t that mean more opportunities for all quarterbacks to succeed, including the mediocre ones? Look at the quarterbacks likely to be in this year’s AFC playoff bracket: Ryan Fitzpatrick; Alex Smith; Brandon Weeden (or journeyman Brian Hoyer, depending on his health); AJ McCarron (assuming his wrist is healthy enough, he’s in for an injured Andy Dalton, who had been the poster child of “decent but limited” quarterbacking); Brock Osweiler; Tom Brady (the exception to this group, though as we’ll see shortly, much less of an exception than you might guess). The quarterbacks likely out of this AFC postseason: Philip Rivers, Ben Roethlisberger, Andrew Luck, Joe Flacco (the latter two were on the fringe even before injuries). Star passers did not carry the show this year. There will always be a place for big-bodied, strong-armed passers who make full-field progression reads from the pocket. 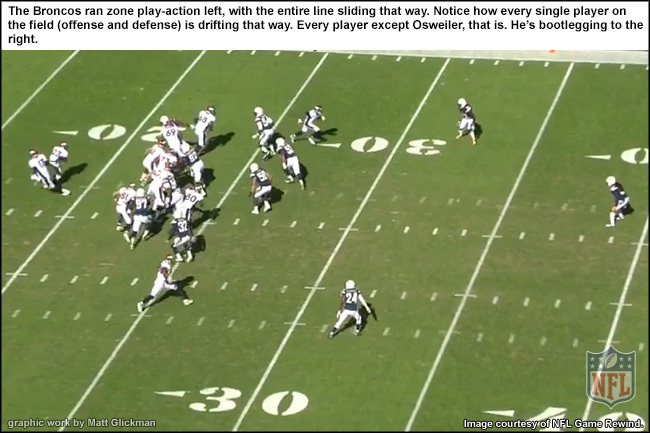 Each NFL game still presents multiple scenarios that demand this type of play. But the game has opened up and evolved to the point where this classic style of quarterbacking is no longer mandatory on every series. 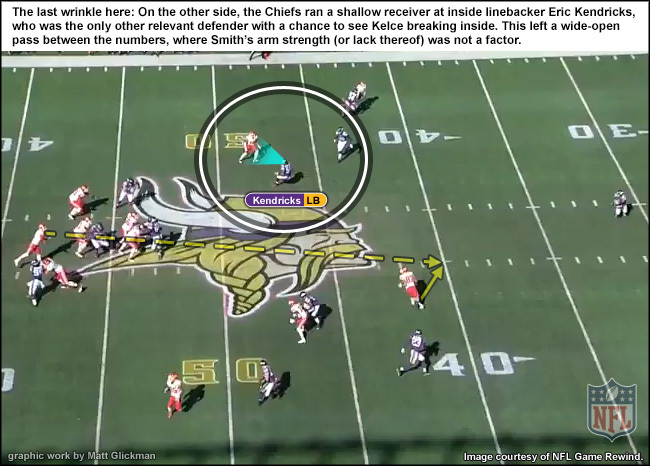 There are numerous ways to tailor an offense for a quarterback. Let’s go through the prime example from each of this year’s likely AFC playoff teams. When Chan Gailey coached Ryan Fitzpatrick in Buffalo, he quickly understood what the journeyman QB was and what he was not. Fitzpatrick had an OK arm that he at times treated like a great arm, rifling balls into too-tight windows. 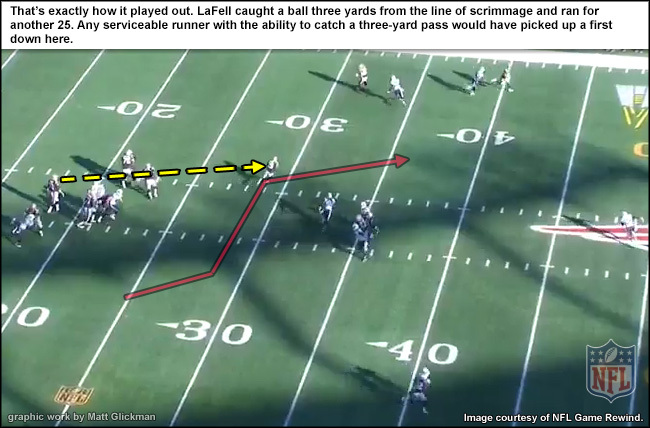 With erratic mechanics, Fitzpatrick’s ball could also get away at times—all the more problematic when you consider the defensive traffic surrounding those “too-tight windows.” Instead of trying to change his quarterback’s makeup (which almost never works in the NFL), Gailey structured a system that would minimize Fitzpatrick’s damages. The Bills spread out. 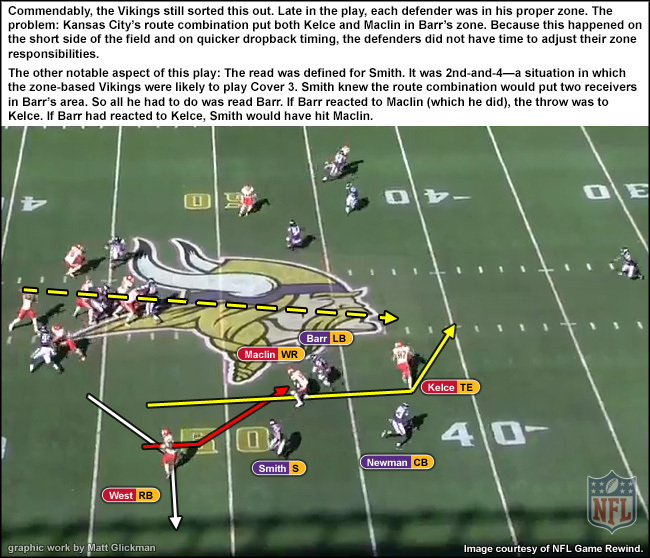 This spread the defense as well, minimizing the traffic and better clarifying the passing lanes. 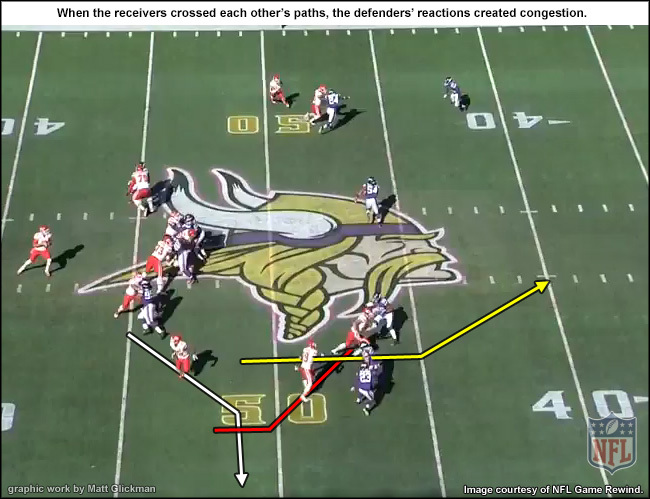 Because of the spacing, your route combinations from a spread can be limited. But that was not a huge problem because Fitzpatrick didn’t always play within the timing and structure of route combinations anyway. Reunited with Gailey in New York, the 33-year-old Fitzpatrick has been tamed into less of a wild stallion, though not enough for Gailey to change his approach. 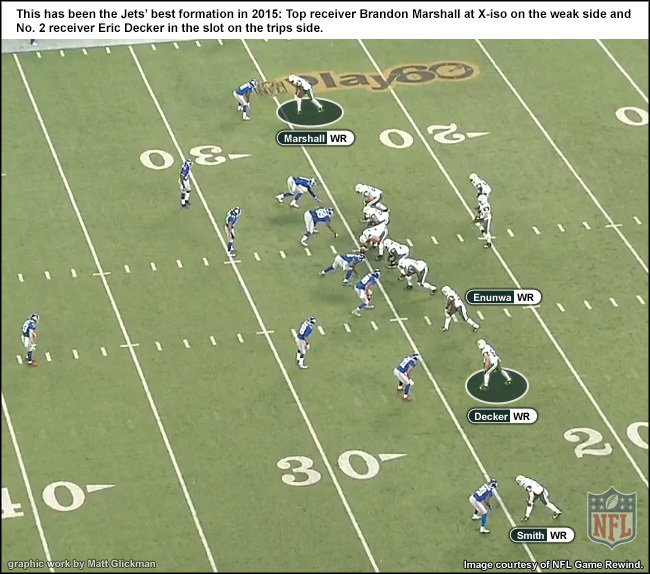 The Jets are a bona fide spread offense. 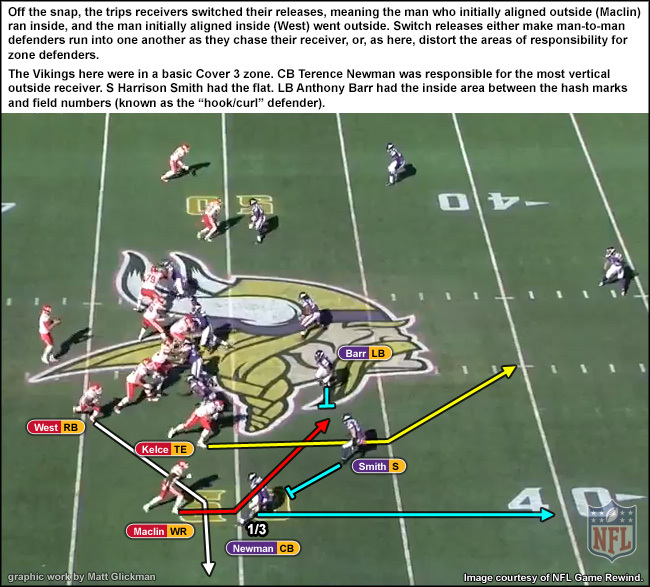 To capitalize on this (and also hide the fact that they have nothing at tight end), they instill as much receiving speed and athleticism into their spreads as possible. More than 30 percent of their snaps this season have come with four wide receivers on the field—by far the highest margin in the NFL. Here’s an illustration of their template. 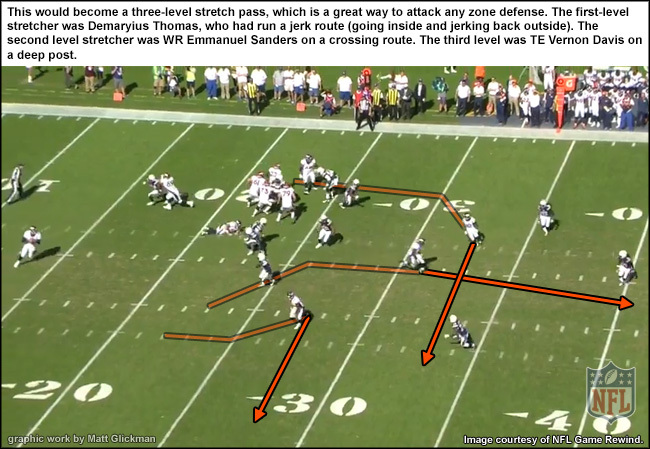 Another benefit for Fitzpatrick in a four-receiver spread is that it leaves minimal bodies in pass protection. 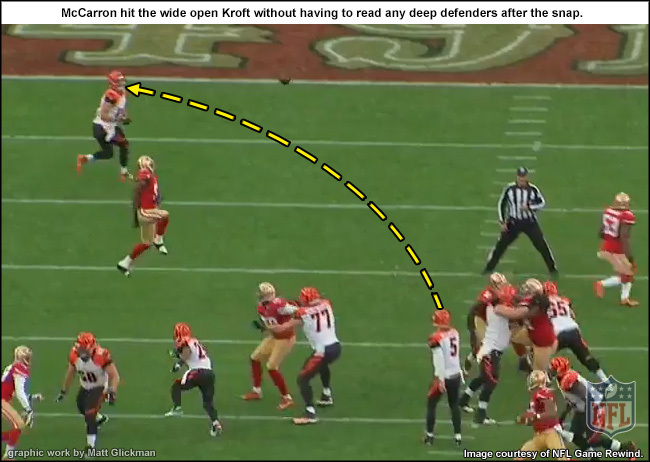 This compels the QB to get rid of the ball quickly. That’s why the Jets, despite an average offensive line, have given up only 21 sacks this season, second fewest in the league. Brandon Weeden has been stellar if not spectacular in his six quarters as Houston’s signal-caller. 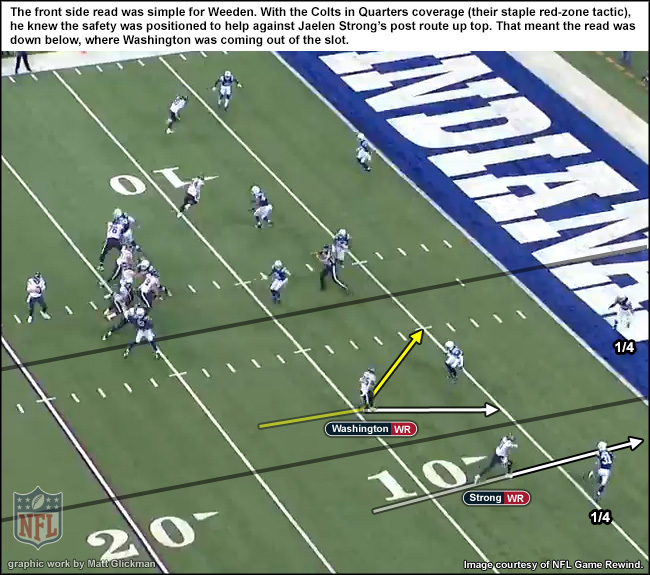 Bill O’Brien, one of the trendier offensive innovators in football, has not asked Weeden to do too much. 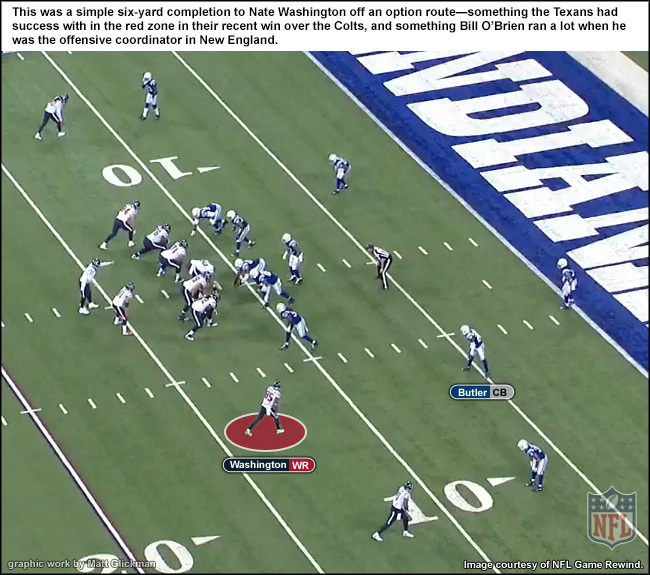 It helps that O’Brien wasn’t asking Weeden’s predecessor, Brian Hoyer, to do too much either. (Hoyer will likely be healthy for the Wild-Card Round.) The Texans this season have not had to amend much of their system despite starting four different quarterbacks. Here’s an illustration of that system. The Andy Dalton injury was a critical blow to the Bengals. 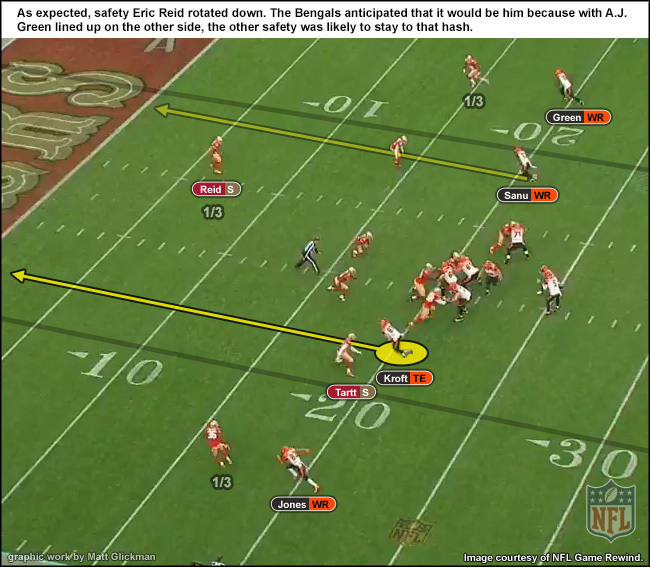 Dalton had become very adroit in Hue Jackson’s scheme, which took advantage of the quarterback’s high pre-snap awareness. That said, Dalton’s injury was not a death blow. 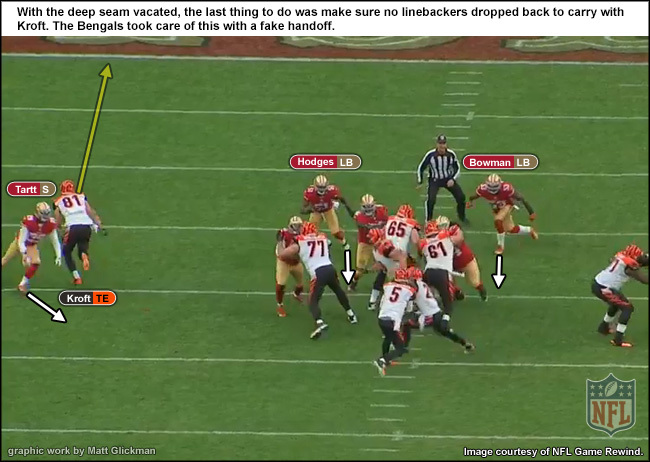 Jackson’s scheme can also simplify things in the post-snap phase, as long as the QB reads the safeties properly. 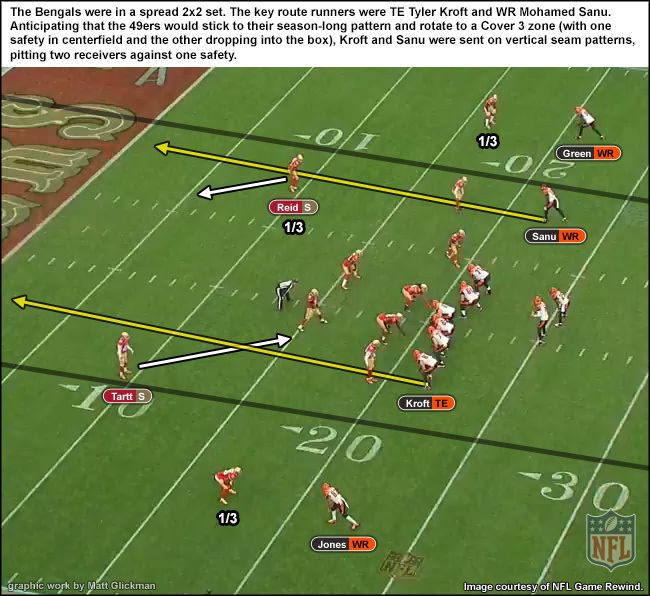 Two things the Bengals have done well with Dalton: attacking the seams in the red zone and stretching the field outside, often with A.J. Green. 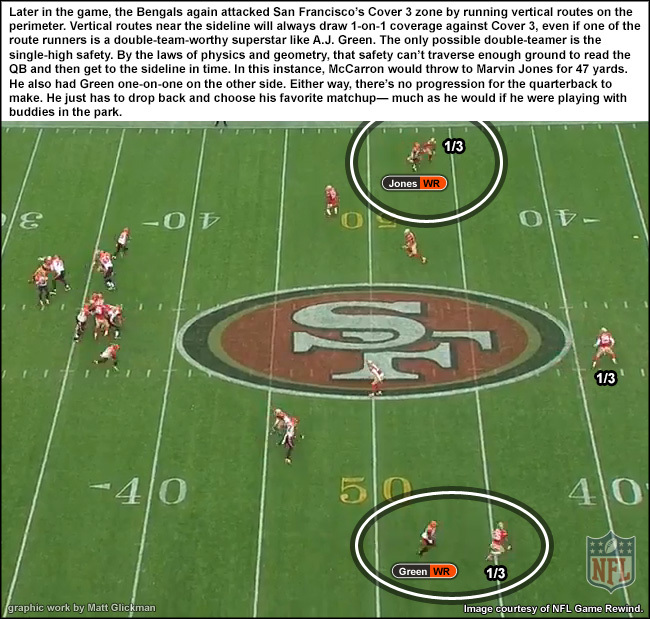 Two weeks ago at San Francisco, in AJ McCarron’s first NFL start, Cincy still got huge plays from these concepts. Since leading the Broncos to a snowy Sunday night upset over the Patriots, Brock Osweiler has been asked to mostly just manage games. 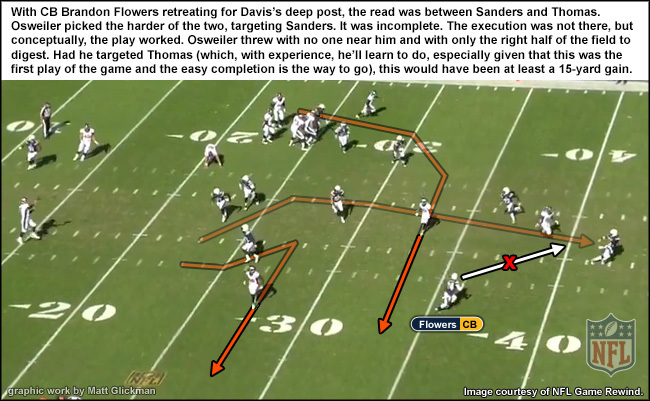 Many of Osweiler’s throws have been on simplified route concepts at the short-intermediate levels. The results have been good and bad. Ultimately, if Denver is to advance this postseason, Gary Kubiak will have to lengthen his 25-year-old quarterback’s leash. 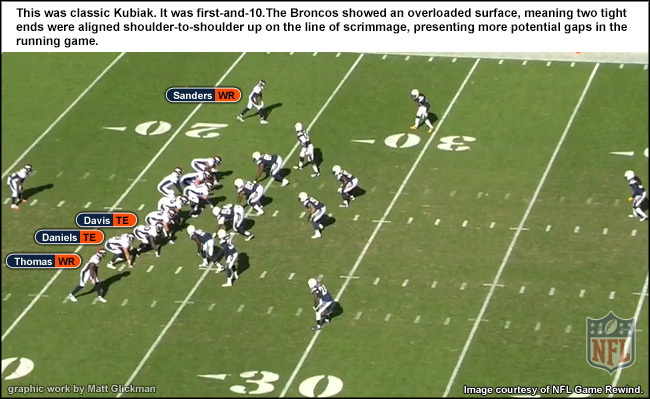 Fortunately, Kubiak’s system is already equipped to do that, thanks to its heavy emphasis on zone play action. 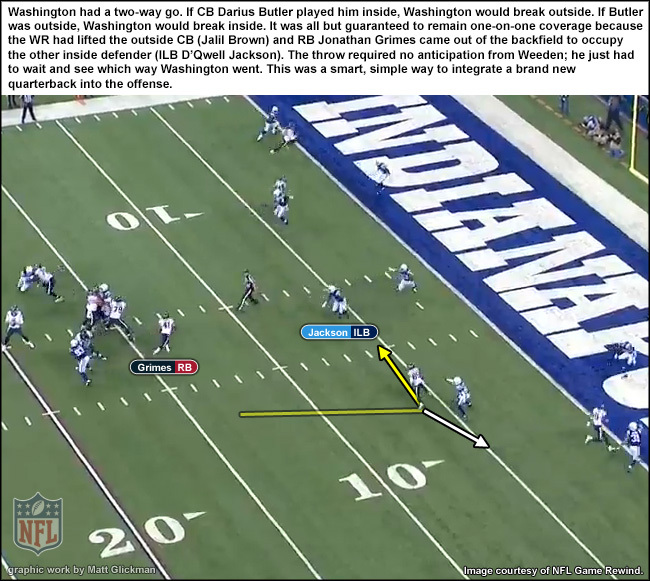 This approach naturally slices the field in half, which helps any QB. Tom Brady is the obvious outlier among this year’s AFC playoff quarterbacks. Fans marvel at the way he wins no matter how bland his supporting cast might be. What’s not asked often enough is how does he win? 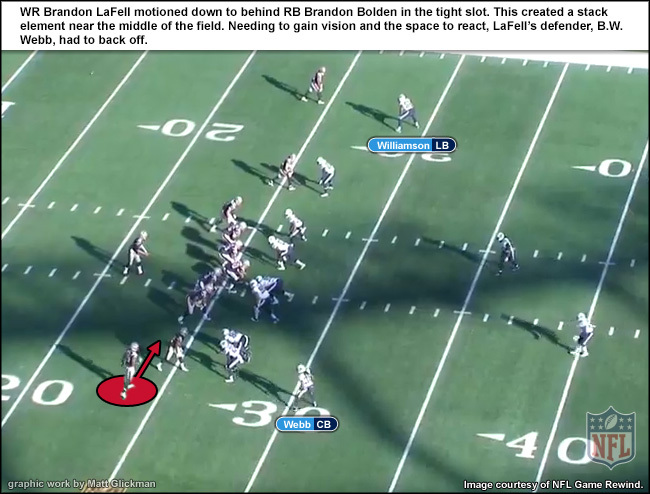 Brady has full power to adjust plays at the line of scrimmage, and his pocket mobility, pinpoint accuracy and underrated arm strength make him a lethal full-field progression passer. 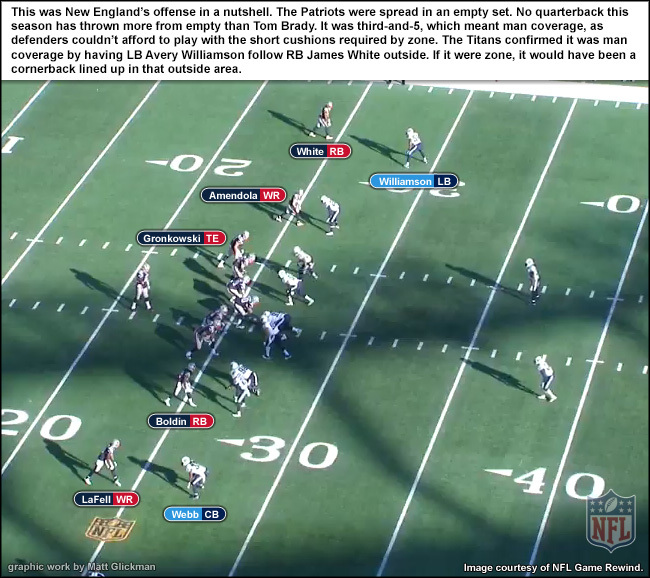 But with a makeshift offensive line, average wide receivers and a mediocre ground game, Brady lacks the surrounding resources to play this way down in and down out. 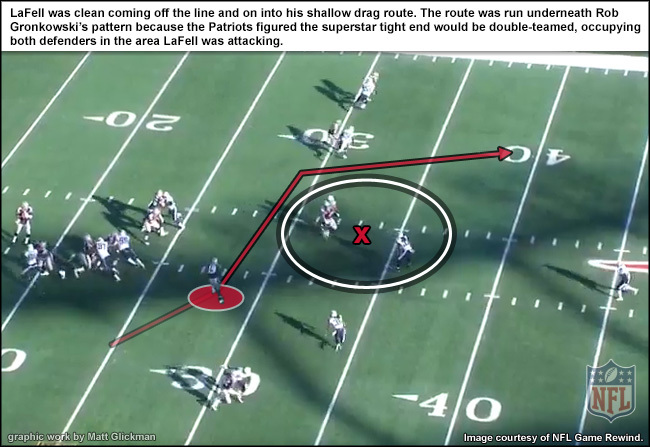 So he and offensive coordinator Josh McDaniels have constructed a quick-strike passing attack that sustains drives through small chunks and yards-after-catch. Big-time quarterbacking still carries the day in the NFL. This year’s NFC playoff bracket shows as much. Carson Palmer has been the prototype. Cam Newton has evolved into an elite pocket passer (among other things). Aaron Rodgers has kept Green Bay’s utterly ineffective aerial attack above water. And in Seattle, Russell Wilson has learned to play from the pocket without sacrificing his sandlot prowess. The other two playoff teams, however, Minnesota and Washington, both fit in the AFC mold. That means seven of this year’s 12 finalists have quarterbacks who must be aided and camouflaged by their offensive system. With the nature of today’s pro game, those seven teams all still have a shot.